Bring a guest and enjoy an insider’s preview of our exciting plans to add a new neighborhood of Promenade Residences. You’ll also get a peek at our B V.I.P. Club and its exclusive benefits. If you’re curious about the possibilities, please join us. 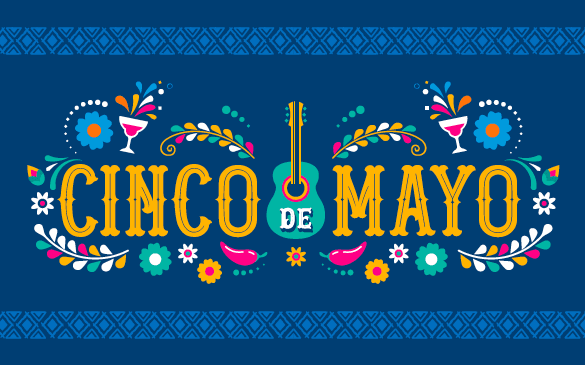 Cinco de Mayo is a wonderful time to celebrate Mexican culture and the holiday’s historical significance in civil rights. We invite you to bring a guest and join us for traditional food and festive entertainment. Come feast with friends and neighbors and experience Beatitudes Campus’ vibrant lifestyle for yourself. Joy Loverde - Caring for Your Aging Parents: Are You Ready? We invite you to join us as aging expert Joy Loverde shares her insights and advice for family caregiving. 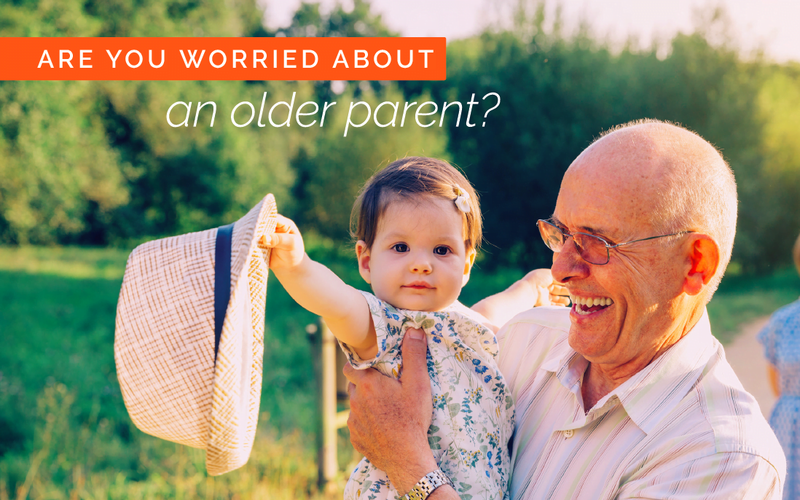 Learn about the key issues that come with aging as well as how to talk with your parents about their future. You can’t do it all, but you can make a plan, let go of the guilt and communicate with them effectively. Joy will show you how. All attendees will receive an autographed copy of Joy’s book: “The Complete Eldercare Planner”! About Joy: An author, speaker and expert on aging, Joy has been featured in national newspapers and magazines and has appeared on Good Morning America, the Today Show and NPR Radio. Join us for brunch and hear from aging expert Joy Loverde as she shares smart strategies for living your best life now and in the future. 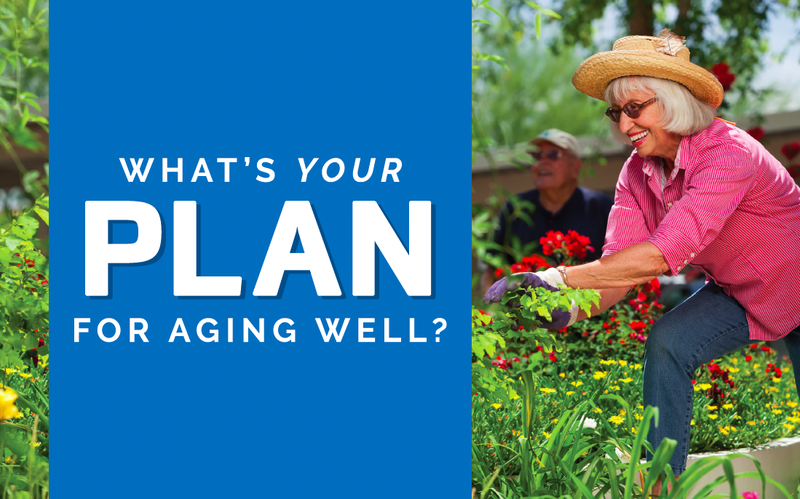 Bring a friend and learn about the longevity revolution and aging well, along with key issues to consider, how to plan ahead and more. 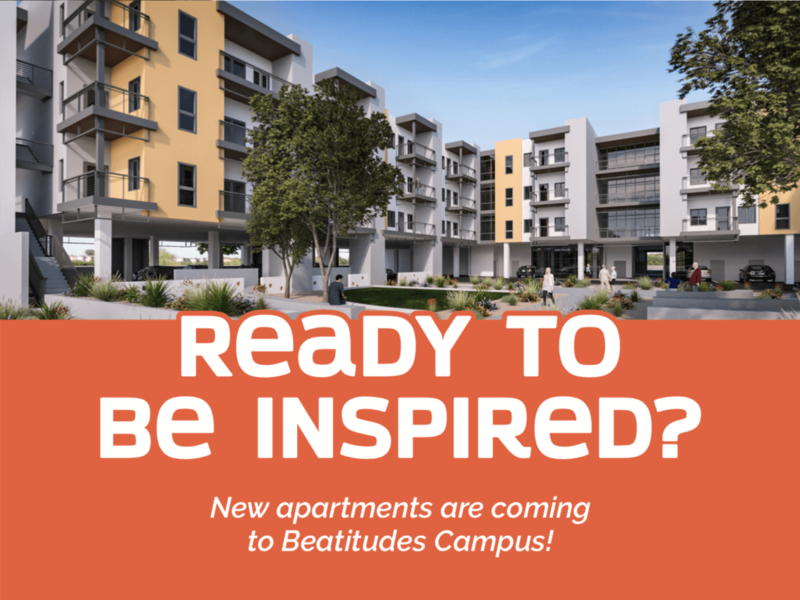 I'd like to receive emails about events, offers and news from Beatitudes Campus.